Welcome back to another Indeed Podcast. Caleb is out for this show but we get our very own Matt da comic book guy to join us on upcoming comic and Comic cons. Weekly round-up brings us brain scanners, Apple says you are a idiot and NASA is told the same from the public. Creepy or Cool gives us 3D printed for for the old folk. 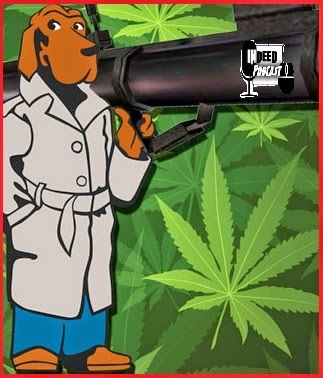 WE have a DERP Moment with McGruff the Crime Dog, as well as a Comic book update. Reading Rainbow coming back in a big Way. Our Final Though takes us to new tech of Cyborgs, now made in America. Sit Back, Relax, and watch the roads light up. You are no longer on a interstate but on a runway and that is a 747 landing….you best move.